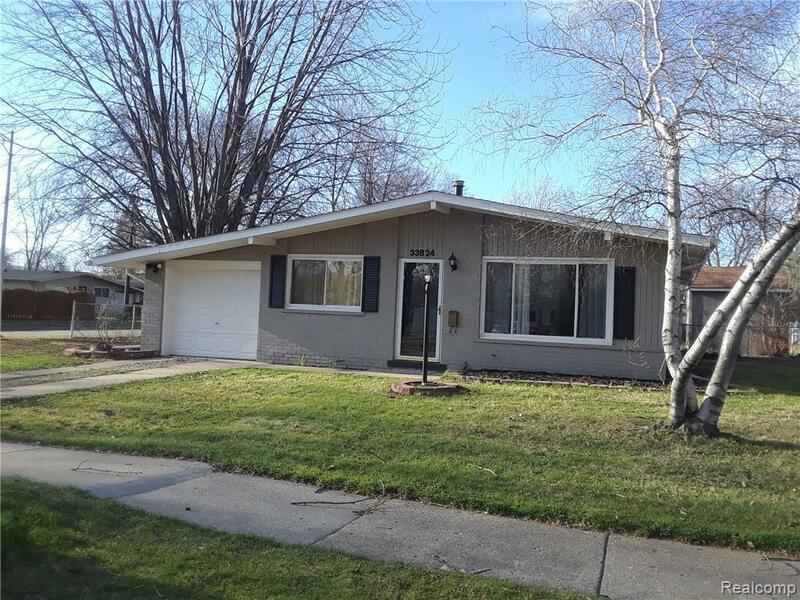 Move right into this beautiful 3 bedroom brick ranch in great Westland neighborhood. All the expensive updates are done! Gorgeous kitchen with granite counters and stainless steel appliances. Cozy dining area off the kitchen . New bath with ceramic flooring and custom tile surround. New ceramic flooring throughout. Roof and furnace replaced in 2017. Extra deep attached garage. Large fenced yard with patio and fantastic storage shed. This is a nice house, come take a look!